I think I did quite well in 2018, making quite a lot of things I planned. As I have recently finished a few projects that have been in planning for ages, my mind is racing, and I cannot really decide what to work on next. So I think this is a great time to try and organise my thoughts. 1-4. I have been recless enough to promise each of my children a Christmas sweater and a pair of socks. Honestly, some days I think this alone is enough to fill my year. But I do not have the right yarn in stock and before buying want to see what I have left in Prague that I can use . 5. 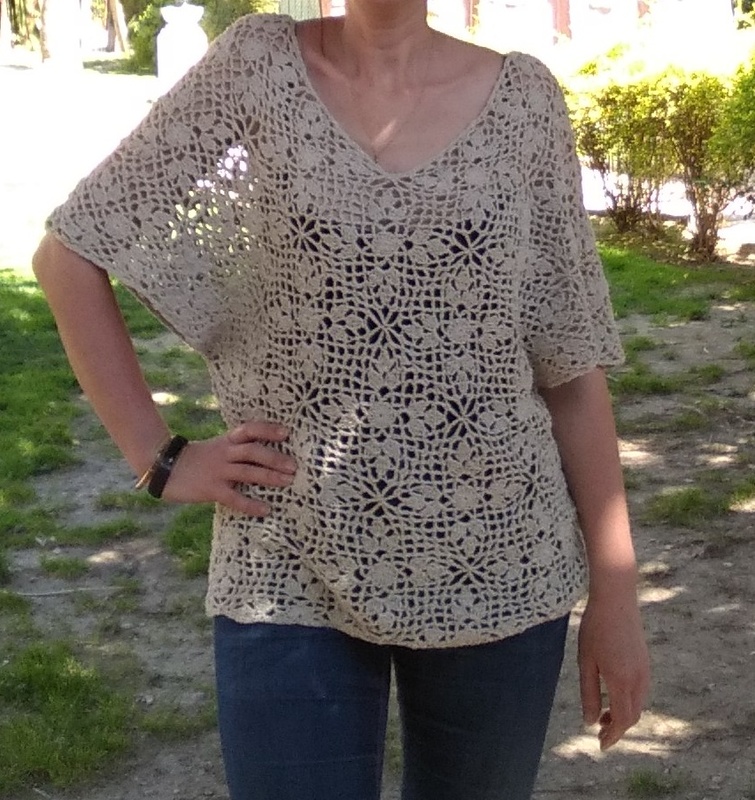 Finish the top I making for my mom – the repeat of the diamond top I made for me last spring. 6. 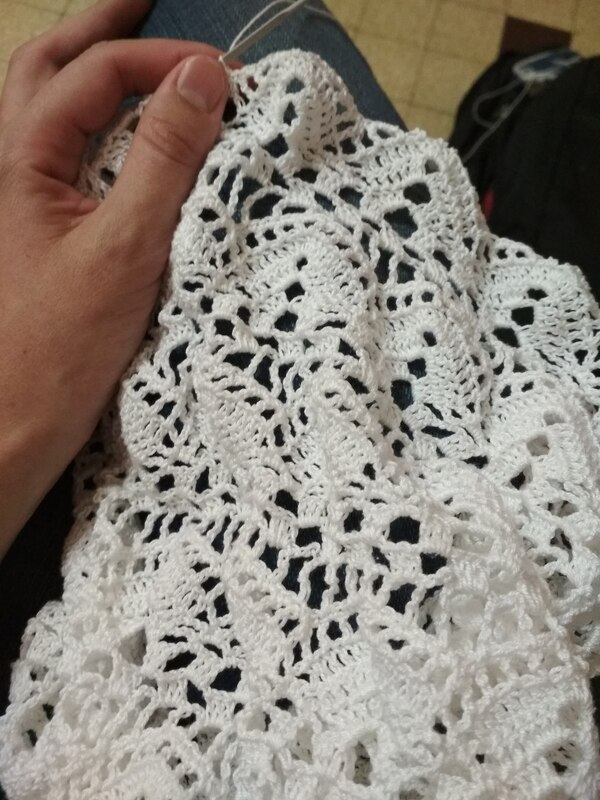 Try and finish the cruise tunic for my daughter although I hate the stitch pattern. 7. 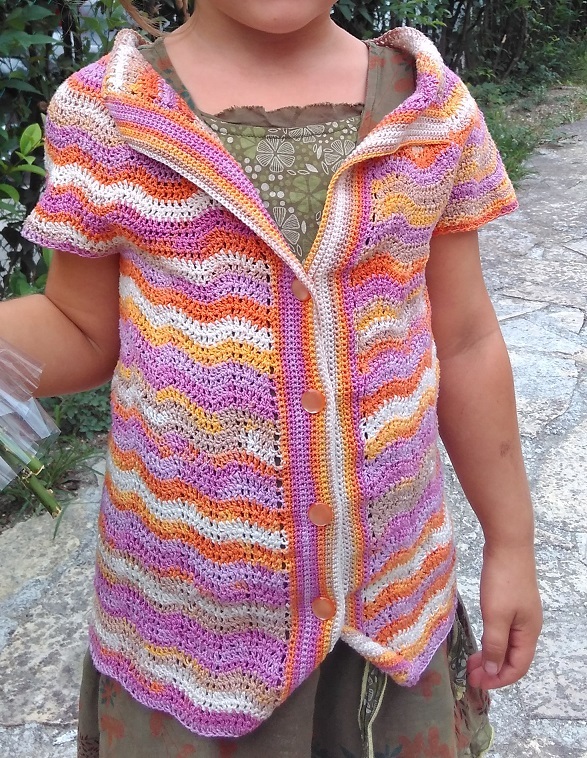 If I go ahead with the crochet top-down CAL, I might make a modified version of Riviera waves for my daughter. 8. I need to finish quickly a wash cloth for a swap. 9. Still hoping to finish the curtain I started a year ago. 10. 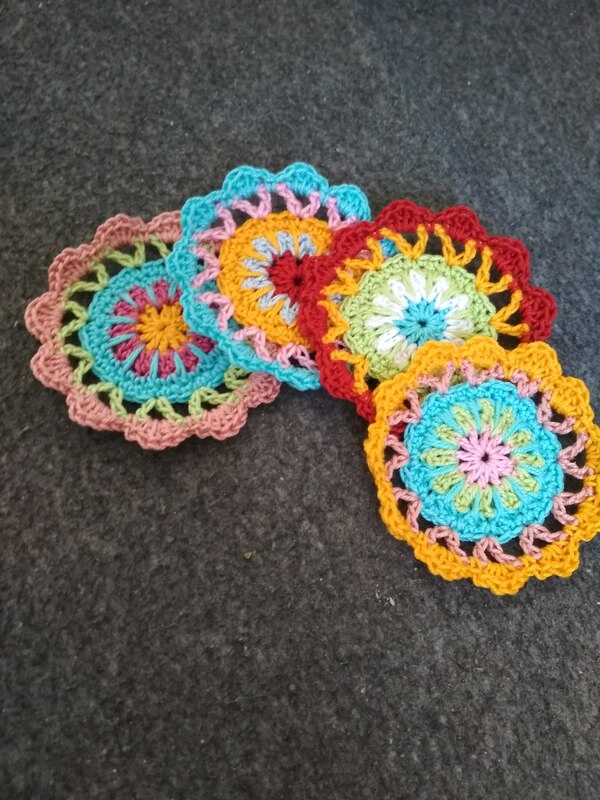 Advance on the granny square beach blanket. I have no illusions. This one will still take a few years to finish. 18. Another dress – or, maybe a long skirt? Maybr this pattern I’ve found on Etsy. 19. And maybe a beach cover up? So far this list has only 19 items. Last year’s was longer, and completed a total of more projects. However, most of this year’s list are epic time consuming project. And I am a working mom who also studies. So at the moment, this feels like a three-year plan. We shall see. Separator image Posted in My kniting & crochet and tagged with crafting, plans.